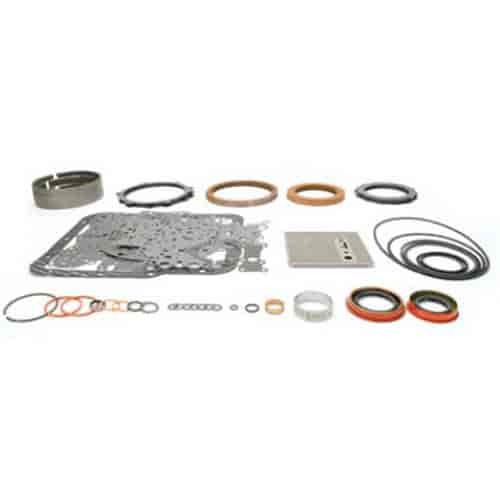 These "Ultimate" versions of TCI's Master Racing Overhaul Kits are best suited to vehicles exceeding 450 horsepower. They use the strongest, most durable friction materials for an automatic transmission upgrade. Does TCI 329015 fit your vehicle? FilterMAG TM180 - Transmission FilterMag 2.90" x 1.90"
FilterMAG TM360 - Transmission FilterMag 3.20" x 2.90"